Connect systems, data, and teams for a seamless customer experience. Eliminate silos and friction while providing a personalized customer journey. Full-funnel solutions to target your audience with precision. Online and Offline, results-driven sales solution. Analyze, extrapolate and execute with powerful information and insight. Full coverage sales, marketing and support solutions. A top telco’s collaborative PPC strategy with Clearlink developed a new way to reduce click costs and increase volume. In the hyper-competitive telecom industry, a brand’s inbound leads can live and die by the company’s ROI from their top branded search terms. 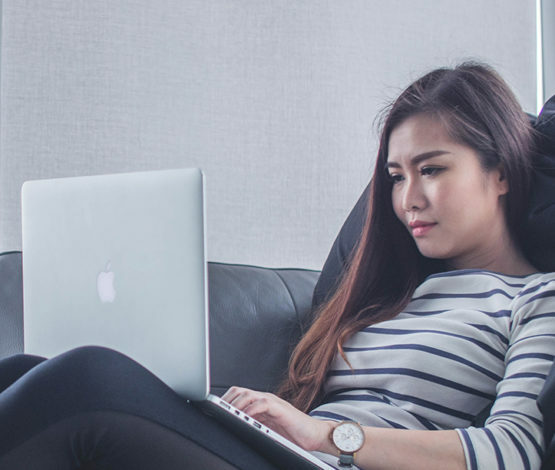 To ensure a healthy stream of incoming leads with minimal costs, a leading telco partnered with Clearlink to implement a fresh approach to their paid search strategy. Branded paid search is a large driver of business for all telecom companies. 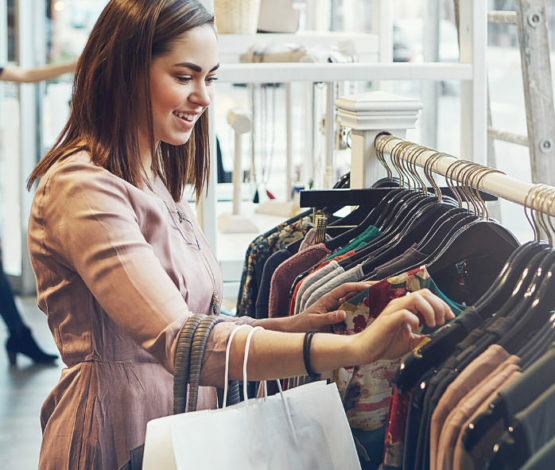 Due to increased industry competition and disjointed communication between retail partner sites, a top telco approached Clearlink about partnering on some out-of-the-box strategies to grow sales while reducing branded paid search click costs. The challenge for the company, which was experiencing cost creep and displacement, was maintaining their growth trajectory without sacrificing a cohesive brand experience for their customers. The challenge was maintaining their growth trajectory without sacrificing a cohesive brand experience for their customers. With a goal to increase sales volume and reduce click costs, the telco began strategically working together with Clearlink in 2014 to implement their new paid search strategy. With close collaboration and communication, the brand partner and Clearlink delivered a strong mix of ad content on the first page of search results. This collaborative approach was relatively untested in the telecom industry and required both sides to be transparent and responsive in their communication. 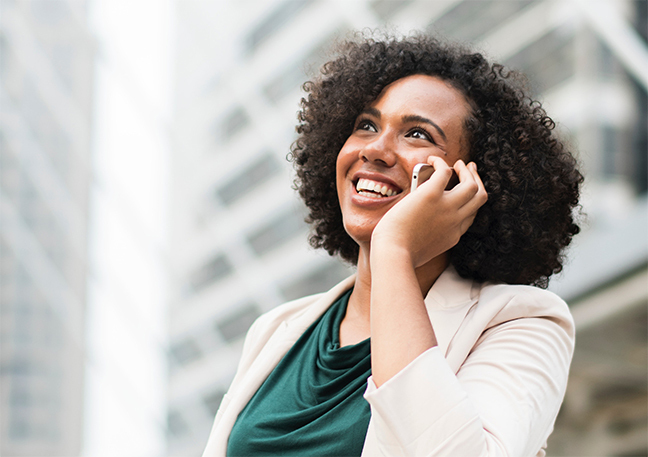 Clearlink’s dedicated paid search teams touched base on weekly calls with the brand partner to keep everyone in the loop on the initiative’s progress. Paid search specialists reviewed KPIs and adjusted strategies on an hour-by-hour basis, making this approach more dynamic and, ultimately, effective. The team immersed themselves in carrying out the brand’s strategy to best deliver growth while reducing costs. They used their expertise to compile an optimized keyword list and developed a unique script to analyze bidding and position in near real time. In addition, they were able to link the paid campaigns to inbound call volume and adjust bids down if sales agents couldn’t handle additional calls at that time. Because customers were immediately connected to a sales agent, they were less likely to abandon the sale. Together, these efforts achieved the telco’s goals of minimizing click cost while maximizing the value of each acquisition. Thanks to the telco’s collaborative paid search strategy, Clearlink’s cost-per-click dropped significantly, seeing an 80% savings on click costs while volume ticked upward 15%. This was not an isolated incident, either. The ongoing program has sustained these trends, thanks in large part to the innovative strategy developed by the telco and executed by Clearlink. Customers have also received an elevated experience, as the coordination between the campaigns has allowed the company to deliver the same process across all paid ads for branded search terms. The landscape management program led to an 80% reduction in paid search click costs for Clearlink. This reduction has been sustained since the program launched. Volume has grown 15% annually since the program launched. Customer experience was elevated as customers began receiving an exclusive experience when searching branded terms. See what our solutions can do for your business. See more case studies from the forefront of ICX. Clearlink's long-standing relationship with a leading telecom company has changed the way the industry looks at paid search. Real-time bid and position analysis dynamically connected to inbound call volume resulted in an 80% decrease in cost per click, while revenue volume grew 15%. 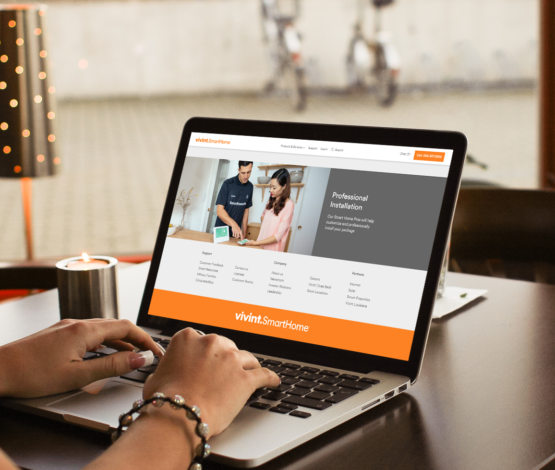 Clearlink’s advanced customer insight capability makes it Vivint’s biggest online home automation retailer. 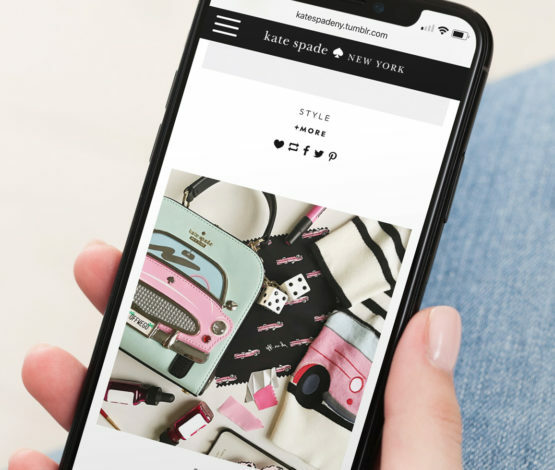 Luxury brand Kate Spade partnered with Portent, a Clearlink digital agency's, SEO team to plan and execute a strategy for increased organic traffic and increased e-commerce sales on their site. Thanks to our expert teams overseeing the optimization, Kate Spade saw 30% year-over-year revenue growth and 22% more non-paid traffic. 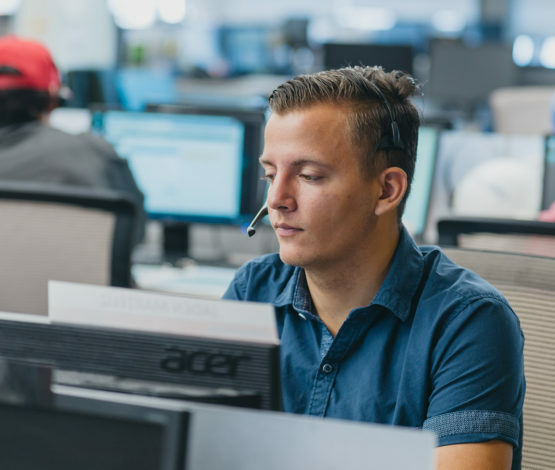 In a head-to-head, nationwide test, a major telecom provider saw a 35% increase in sales over their in-house call center by utilizing our dedicated sales agents and optimized paid search teams. The results were impressive enough to award Clearlink 100% of their inbound sales calls.